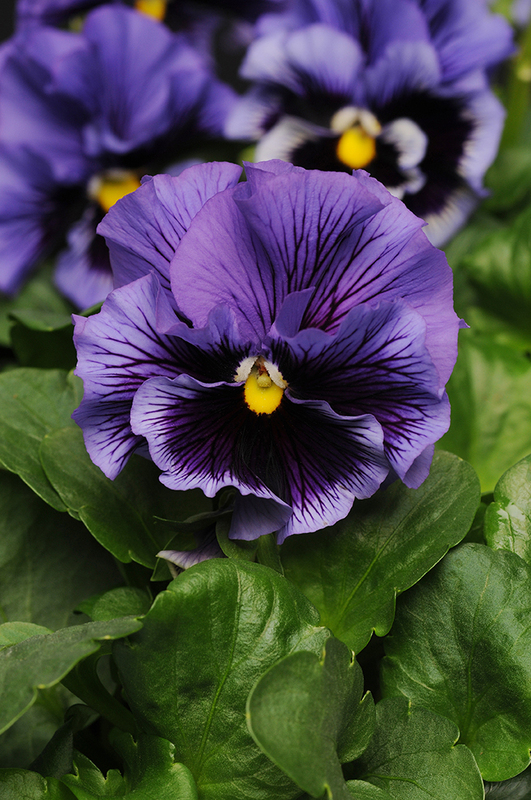 SLHL asked local landscapers to share their favorite variety of pansy. Jim Graeler, Chesterfield Valley Nursery. Ann Lapides, Sugar Creek Gardens. 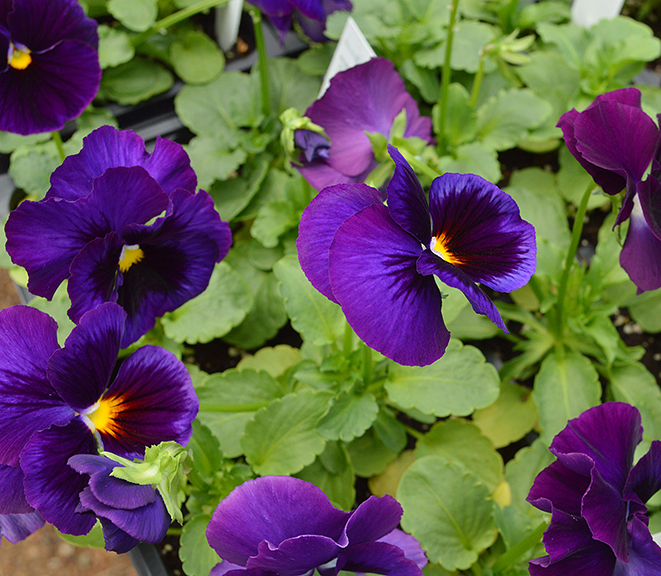 Often one of the first bloomers of the season, pansies are the perfect annual to plant for bright spring color. 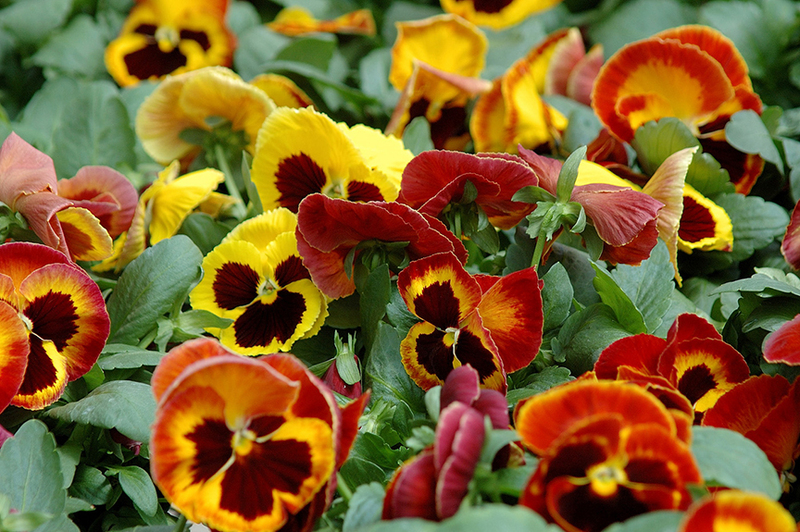 SLHL asked local landscapers to share their favorite variety of pansy. “The Purple Majestic Giant Pansy has an exceptionally large flower. The deep color of the petals contrasts against its bright-yellow center, making it stand out in any setting. Many people plant these in the fall and have good luck with rebloom in the spring. Majestic Giants are perfect for container planting or landscape beds. They tend to branch out and fill and pack pots quickly. They bud and bloom simultaneously, which means you have constant color and interest.” Jim Graeler, Chesterfield Valley Nursery. “I prefer any purple pansy but not one variety in particular. 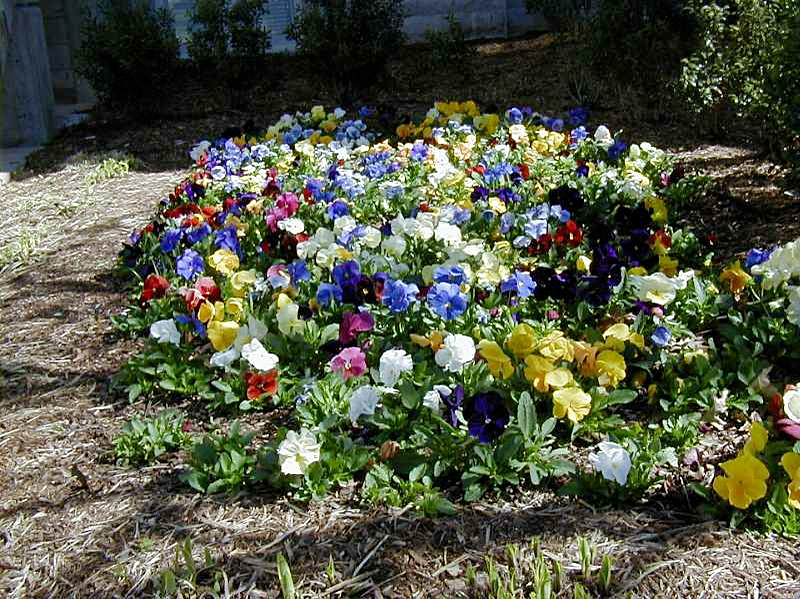 In the landscape, my favorite way to use pansies is in mass plantings using a combination of varieties of different colors like those found in the combo packs available at any local greenhouse. 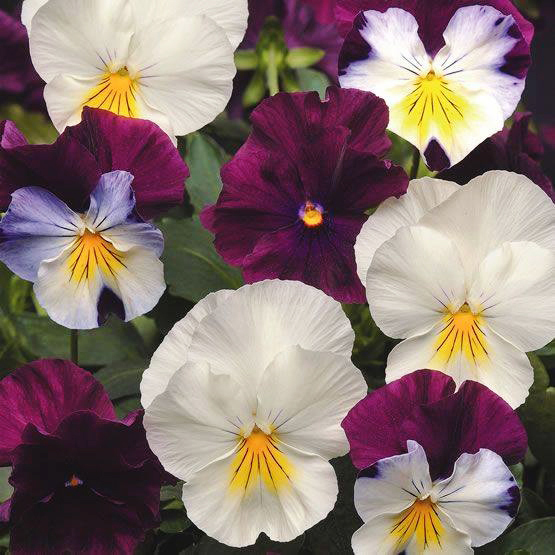 It’s not fancy, but these combo packs usually include pansies with a medley of white, yellow, red and purple features, which provide great contrast in the mass planting. That same color palette is common in landscapes and the pansies will help welcome the later-blooming perennials as spring turns to summer.” Katy Molaskey, Green Guys. “A super bloomer with ruffly flowers of the richest blue and lavender and exquisite veining, the Pansy Frizzle Sizzle Blue is our most popular pansy here at the nursery. Try them in a container where their big, 2.5-inch, curly-swirly blooms can be viewed up close. Frizzle Sizzle is delightful in little vases or put them on your salad - they're edible!” Ann Lapides, Sugar Creek Gardens. “Majestic giant pansies have extra-large 4-inch blooms - the largest flowers of all the pansies. They can't be beat for bringing cool-season color to flower beds and pots both in spring and fall.” Jim Oldani, Summerwinds Nursery. “We love the Matrix series. They come in 22 colors and have superior branching to support their abundant blooms.” David Sherwood, Sherwood’s Forest.